Are you in search for an efficient way to relocate your home or business? The Two Small Men with Big Hearts of Regina has been moving your friends, family, and neighbours for over 30 years! We have over 100 trucks, 30 offices across Canada, and more than 250 employees to make sure we can move you wherever you need to go. But unlike our competitors, we don’t aim to simply move you. 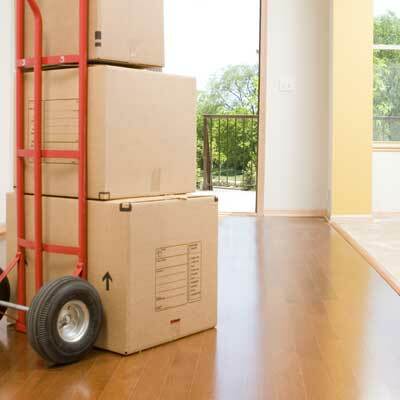 Our goal is to ensure that your moving process goes smoothly and without stress from start to finish. We provide the resources of a large company while maintaining the customer service and care of a small business. We can offer you same-day delivery, and we have the potential to be all across Canada, because we are such a large franchise. Contact us today to start your swift moving process.